Premium HyC150 | Badudets Everything Nice! A “finer life” compels you to wake up every morning excited and raring to go and see what the day ahead has in store for you. Two aspirations can bring out your adrenaline and motivation to fuel this energetic state: good health and physical attractiveness. 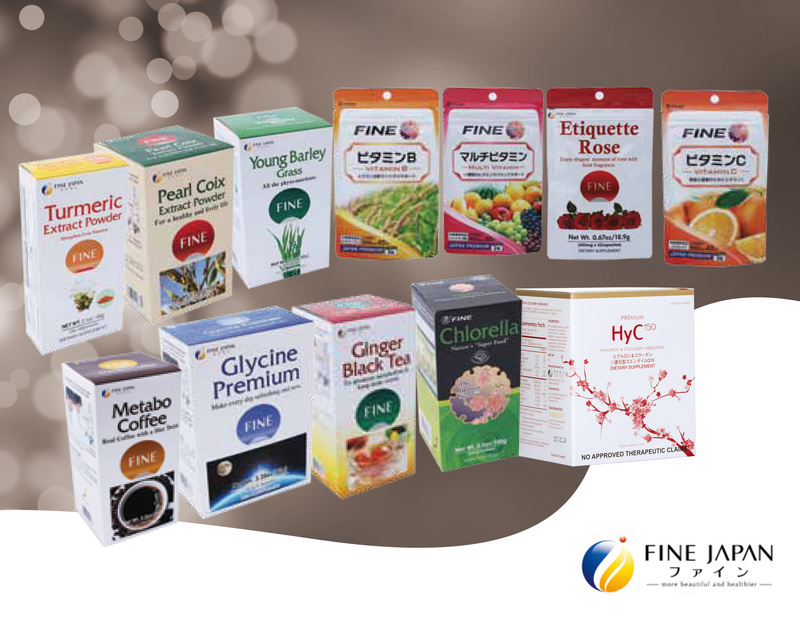 You can attain these two with the help of Fine Japan Co. Ltd.
Fine Japan Co. Ltd., a 40-year-old global leading wellness company has brought to the Philippines potent, ready to drink nutraceutical products that fight aging, boost health, and enhance personal beauty. It has a full range of products to keep us healthy and give us that glowing and confident demeanor.